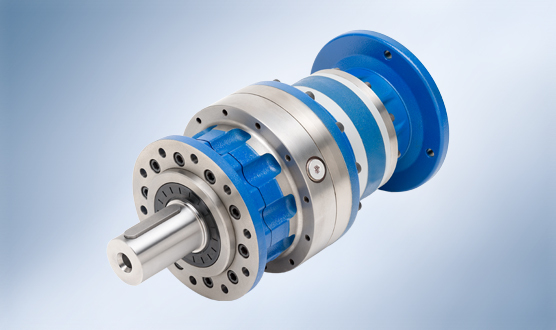 The Walther Flender planetary gears boast performance strength, a high degree of reliability and smooth running. 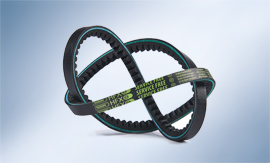 Such factors as the heavy-duty bearings to transfer tougher radial and axial stresses mean that these industrial gears fulfil strict dynamic requirements. Thanks to the variable assembly of the housing parts for every installation positon, the gearboxes are suitable for almost any application. 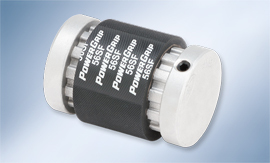 With the three sizes NRG 10, 20 and 40, total transmission ratios from 3.45/1 to 3,657.3/1 (1- to 4-stage) can be covered. 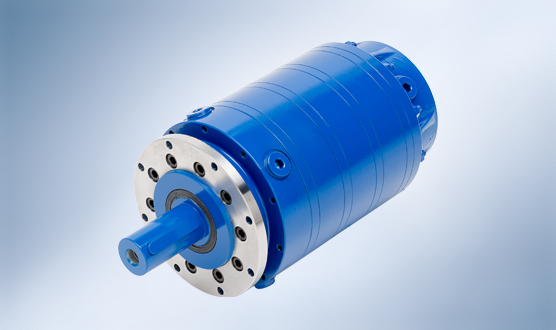 The WF planetary gears are available with various drive and output versions, as a base or flange version, with free input shaft or for IEC motor attachment. Our planetary gears are designed in accordance with the modular principle, as is the entire WF gearbox range. They are particularly suitable for use in stirrers, crushers, hydroelectric plants, shredders, conveyor belts, filters, mixers, mills, lifting units, extruders, bending machines and in the paper industry. An optimum gearbox selection can never be made across the board; it must be based on the individual requirements of the application in question. 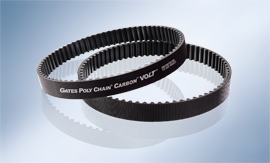 If a specific gearbox is selected, the efficiency of the entire drive train is improved. 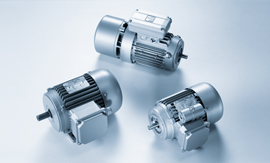 Our application technicians will be happy to advise you in the selection of the right gearbox for your requirements. Just come and talk to us!